We are currently seeking queer mothers, transgender, gender nonconforming, and nonbinary parents and their families to participate in our portrait series! Participating families will receive a free, family portrait session and an online gallery of images to keep as compensation for their involvement. 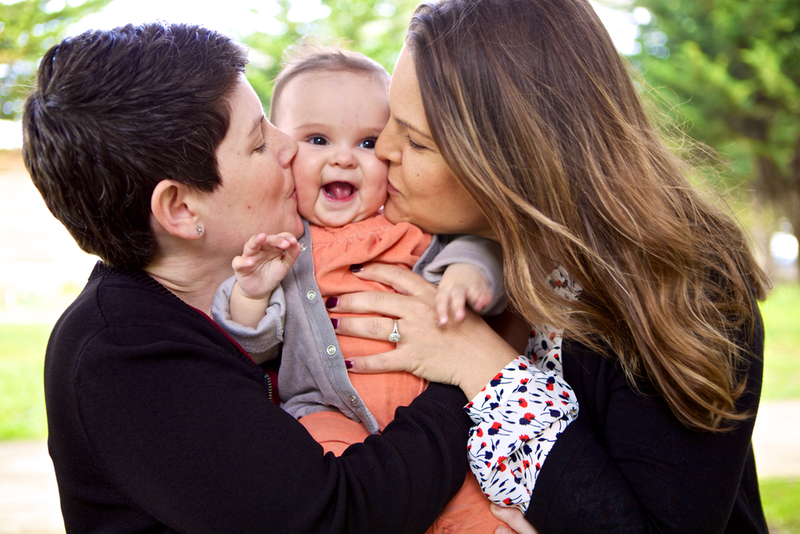 The Pride & Joy Project is a community based family portrait series focusing on queer mothers* & their families. 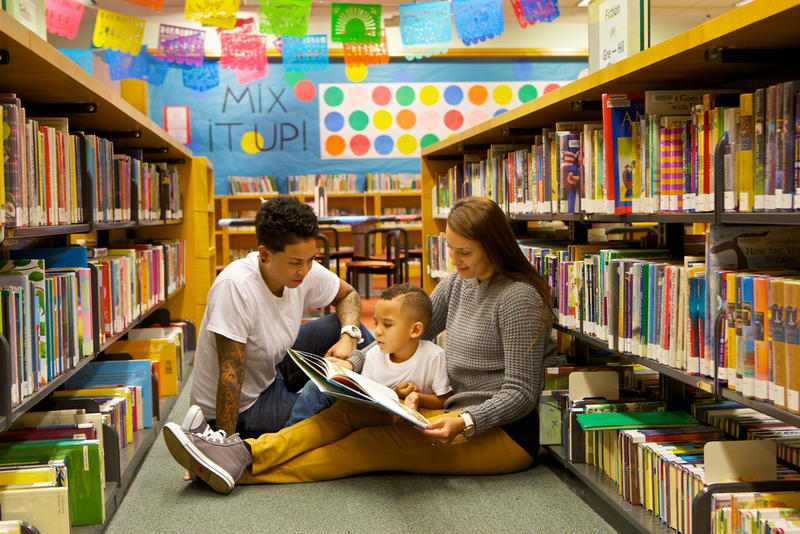 The Pride & Joy Project focuses on sharing and centering the stories of queer women, queer mothers, transgender, gender nonconforming, and nonbinary parents and their families. We are always looking to connect with new families to photograph who would like to share their story! We will confirm that we got your email! We will respond as soon as possible to confirm a date, time, and super-special location that works for everyone. Each family may choose 1 location for their portrait session. We meet at our predetermined location & take the most fabulous family portraits ever! After your shoot we will send you an online album of your photos that you can save, print, and share. The images are yours to keep & with it you receive our gratitude & thanks for making our community brighter & stronger by sharing your story. We pick out 5 - 10 photos that are featured on our website, facebook, and social media. Visibility & community are more important than ever. One of our long term goals is to travel to multiple cities, all over the world, to photograph as many queer families as possible. We cannot do that without your help. Please consider making a donation to help The Pride & Joy Project photograph more families and share more stories. Each story helps to change the world. THE PRIDE & JOY PROJECT © 2014 - 2018.